The mother of tragic tot Liam Fee and her lesbian lover were yesterday (Wed) sentenced to 47 and a half years between them for killing the two-year-old. Rachel Fee, 31, and Nyomi Fee, 29, subjected Liam to a life of pain and neglect before he was tragically found dead. 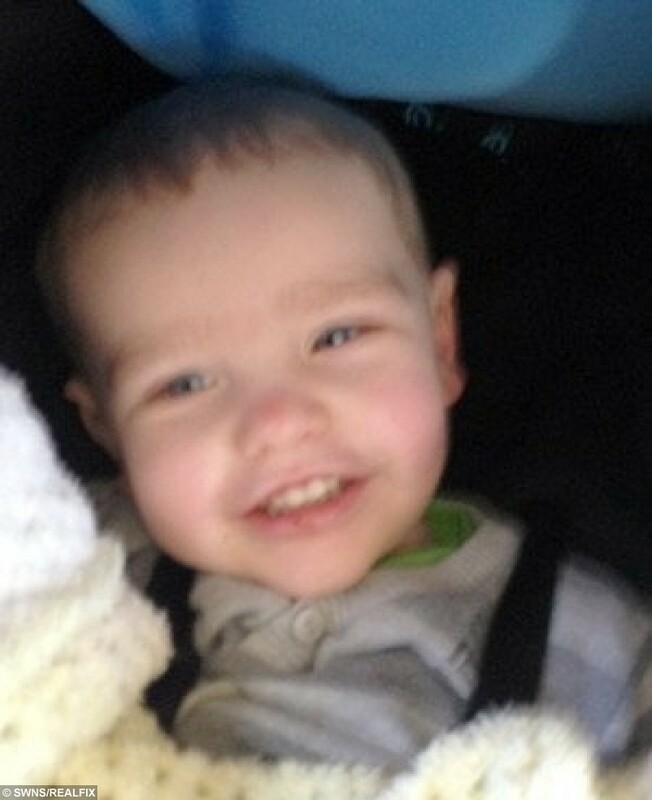 Liam Fee who was found dead in the property in Thornton, Fife in March 2014. 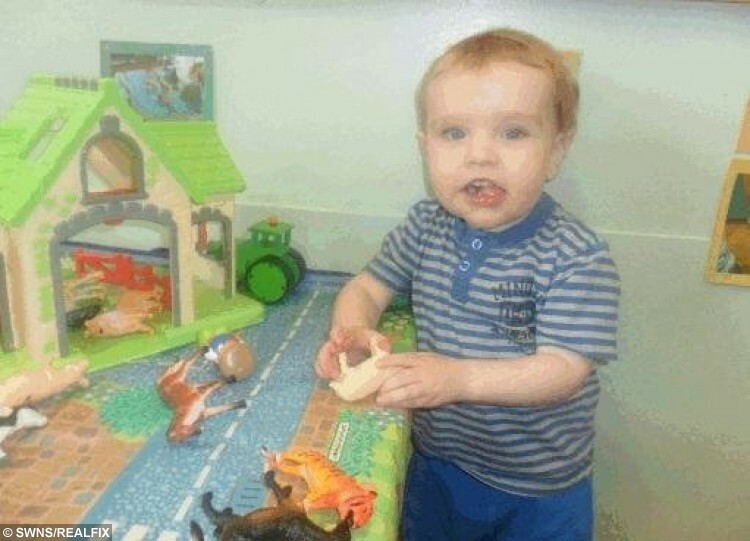 The defenceless tot died at his home near Glenrothes, Fife, on March 22, 2014 after suffering heart injuries similar to those found on road crash victims. The vile couple were both handed life sentences after being found guilty of murdering him at their home. Nyomi Fee sentenced to life at Edinburgh High Court for the toddler’s murder in March 2014. 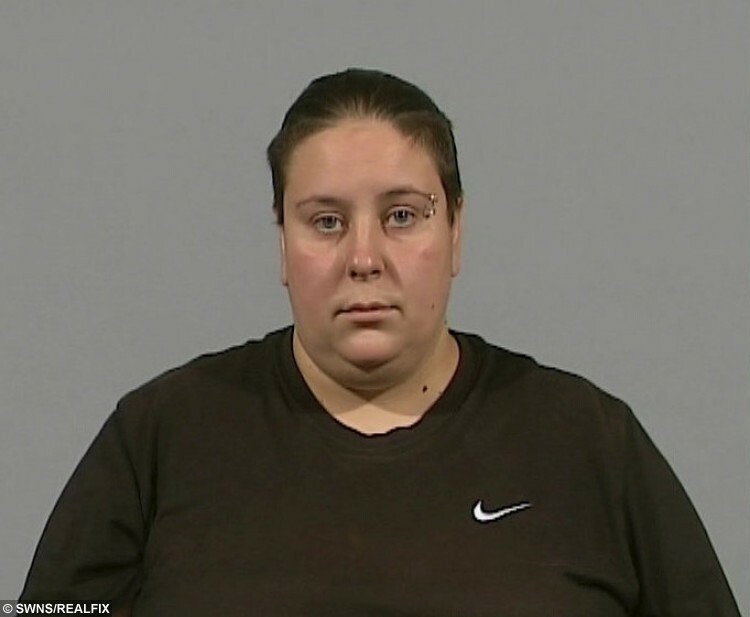 Rachel Fee, also known as Rachel Trelfa, received a minimum of 23 and a half years while her civil partner Fee will be behind bars for at least 24 years. The court heard that Liam died having suffered a blow to his abdomen. Rachel Fee , mother of Liam Fee, who was also sentenced to life imprisonment at Edinburgh High Court for the toddler’s murder in March 2014. Rachel and Nyomi Fee had tried to blame the injuries on another boy. 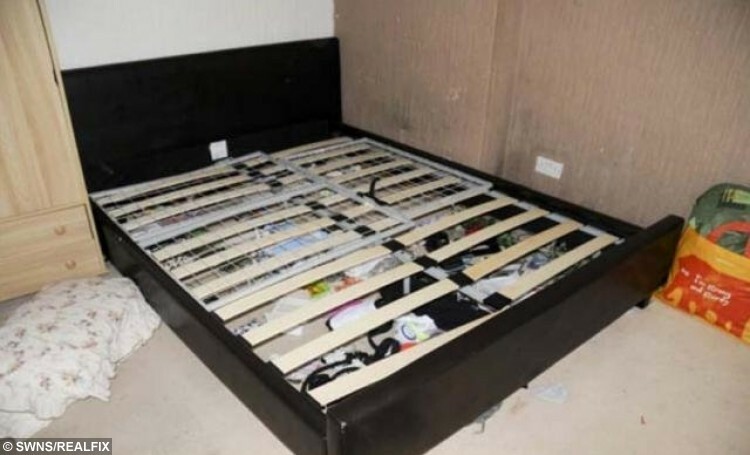 The couple, originally from Tyne and Wear, were also found guilty of a catalogue of neglect and abuse charges against boys in their care after a seven week trial at the High Court in Livingston. 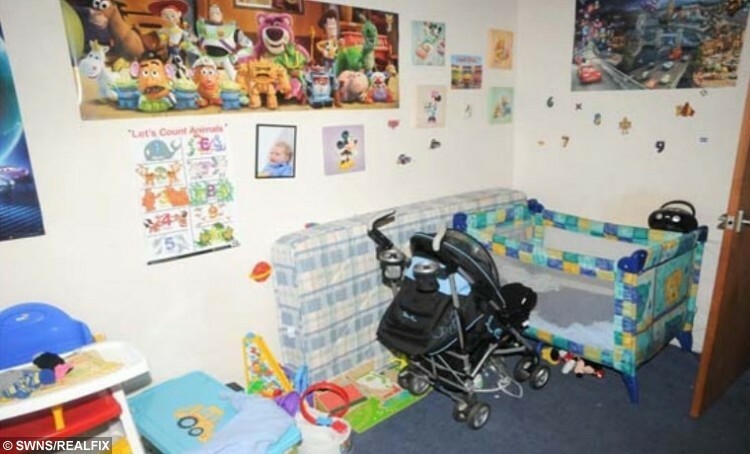 The wilful ill treatment and neglect of the two boys spanned two years. 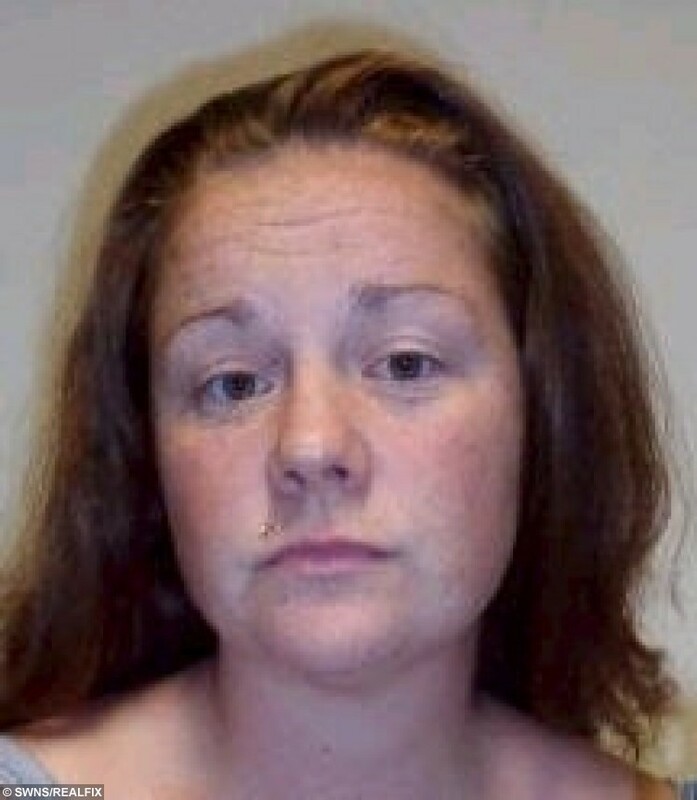 The toddler, who was Rachel Fee’s son, died at his home near Glenrothes, Fife in March 2014. 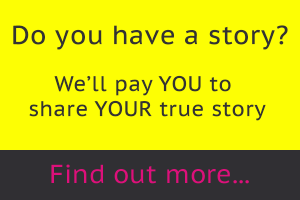 He had suffered a ruptured heart as a result of severe blunt force trauma to his body. Speaking after sentencing Jennifer Harrower, Procurator Fiscal for Homicide and Major Crime said: “This was a hugely challenging case involving the tragic death of a very young boy. 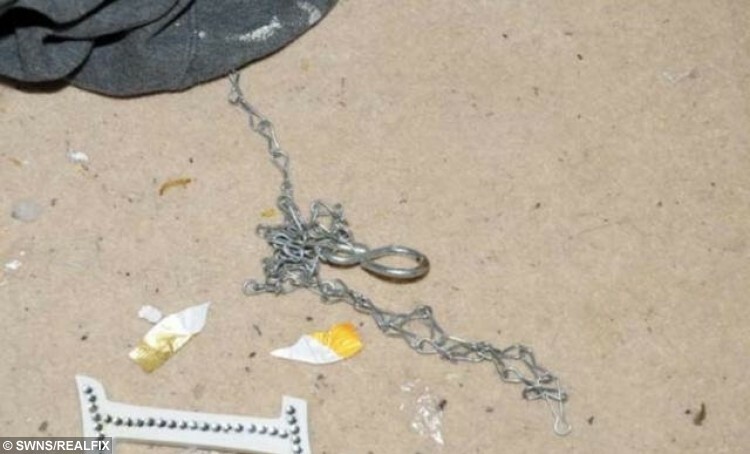 “The complex nature of the evidence was made all the more difficult by the accused callously blaming the murder on an entirely innocent young child in their care. “The evidence led in court was also extremely distressing for the jurors. 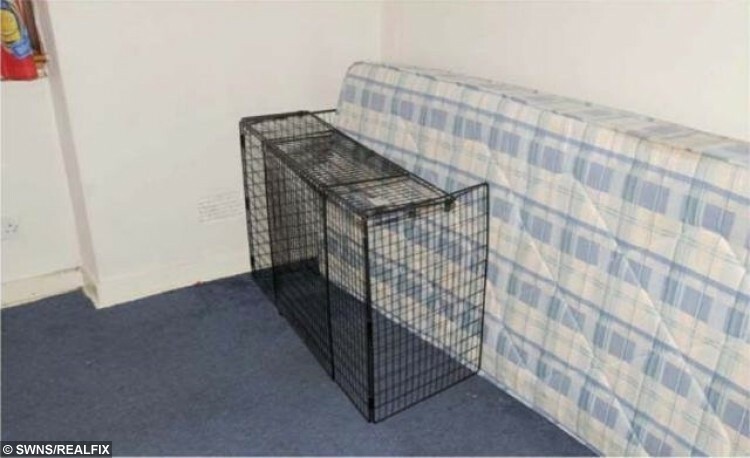 Crown Office production of a fireguard that was used to put together a ‘cage’ referred to in court. “As prosecutors, we take measures to mitigate the exposure of jurors to graphic material, whilst still ensuring the necessity that all relevant evidence in the case is scrutinised and tested. The jury also heard extensive evidence from child witnesses which had been taken ‘on commission’ – pre-recorded prior to the trial and then played to the jury in court. Detective Inspector Rory Hamilton who led the investigation said: “The thoughts of all those connected to our investigation remain with Liam’s wider family and those who knew him during his short life. “The sentences today reflect the seriousness of the crimes committed by Rachel and Nyomi Fee; they also reflect the joint commitment of Police Scotland and partners to bringing to justice those who commit acts of violence against the most vulnerable in our communities. Crown Office production of a bed part of which formed the ‘cage’ refered to in court. Assistant Chief Constable Malcolm Graham, lead officer for Major Crime and Public Protection, said: “Police Scotland is committed to protecting those who are at risk of abuse and violence in our communities and to working with our partners to ensure child protection is a priority. Crown Office production of a chain used to tie the boys to a ‘cage’ referred to in court.